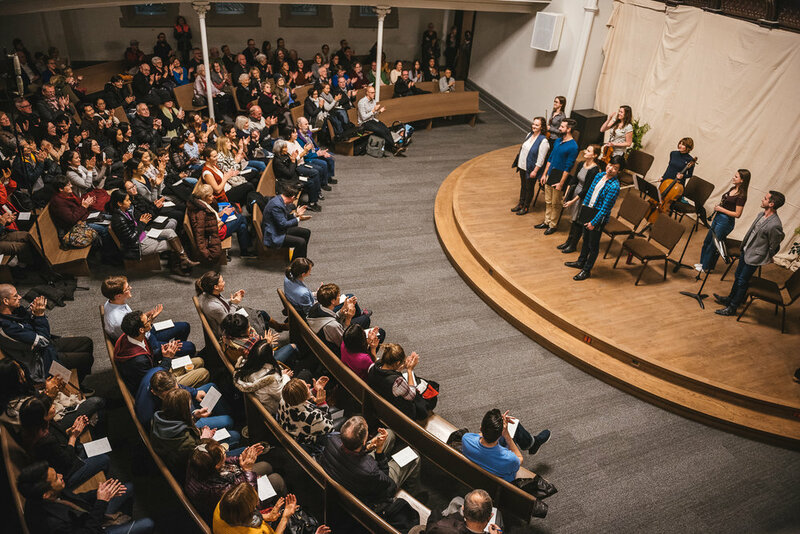 The Grace Centre for the Arts (GCA) exists to support artists in the creation of excellent art and to develop aesthetic literacy in local churches. Geared to both artists and non-artists, our popular monthly outings are an opportunity to experience some of Toronto’s best art through a redemptive lens and in community. Sign up with your email address to receive news and updates from the Grace Centre for the Arts.